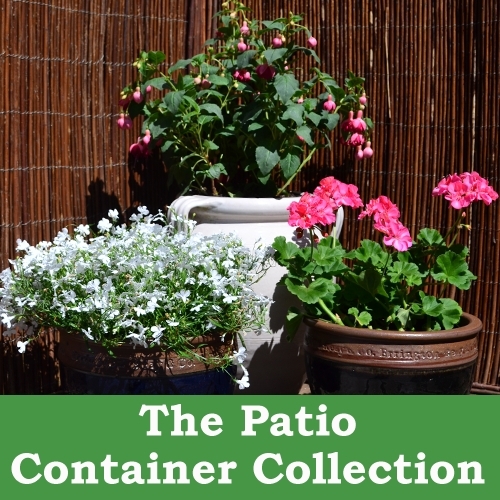 These collections are ideal for planting in patio containers. 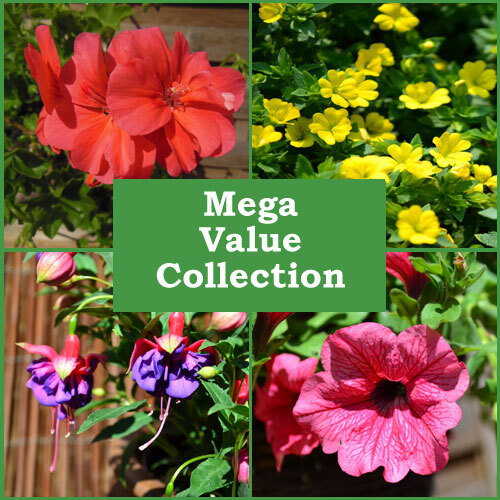 Our expert staff select an ideal mix of plug plants so that you don’t have to choose! All of our plug plants come with a matching colour label so if you have a favourite you will know for next year.